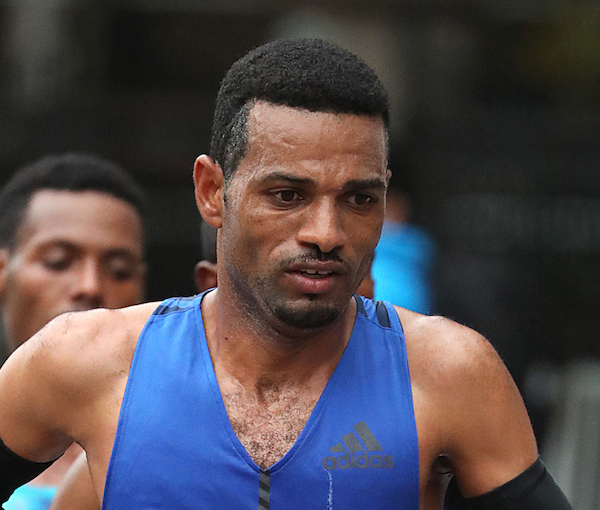 Molla, Chepngetich Scorch Record Books! 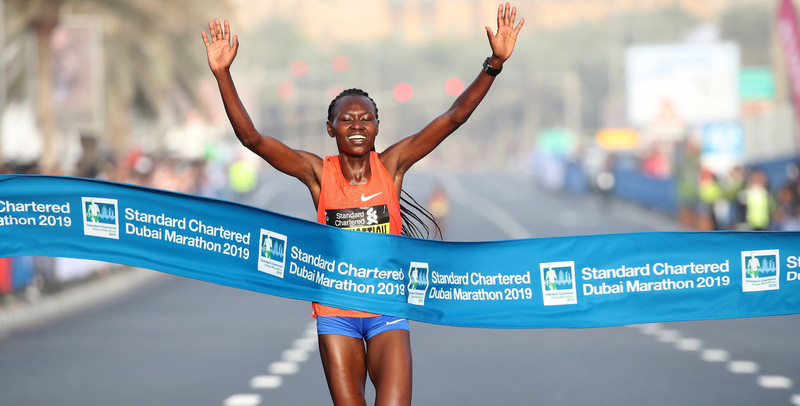 The eyes of the athletics world will be on Dubai tomorrow when the 2019 Standard Chartered Dubai Marathon is staged in the heart of Jumeirah. 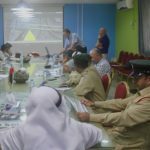 After a stunning race in 2018 that ensured the Standard Chartered Dubai Marathon would end the year as number one in the world in terms of race results, the 20th anniversary of the Middle East’s biggest mass participation sporting event gets underway on the streets of the emirate on Friday. Start list 2019 Are You Registered?